Purple carrot, a cousin of the modestly more well-known orange carrot, has brilliant blue-tones which make it stand out. Quite similar to the flavor of your run-of-the-mill orange carrot, that taste is naturally honey-like. A perfect twist on an ice cream base or beverage, you’ll want to keep this flavor in your repertoire. 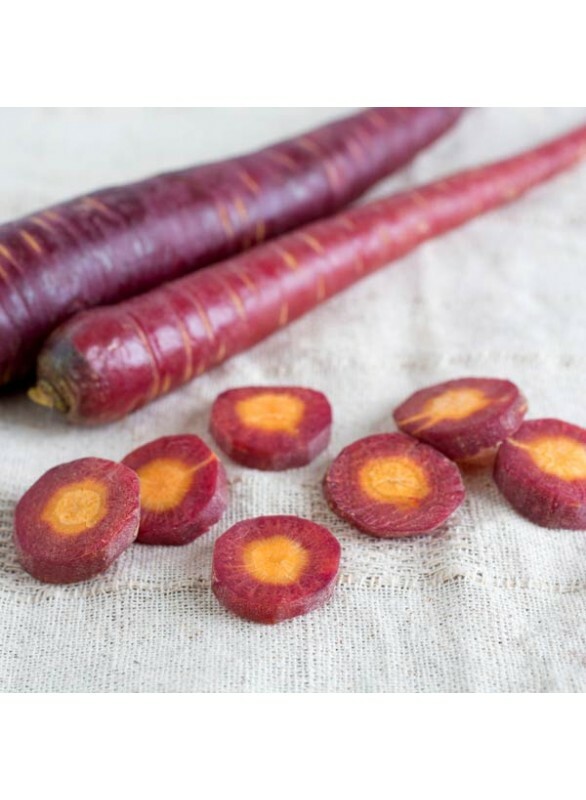 Organic Purple Carrot Flavor Extract is vegan, kosher, and gluten-free.